Alabama Plate Cutting Company offers both manual and robotic MIG Welding and manual SMAW welding. All of Alabama Plate Cutting’s welders have been certified to AWS D1.1 standards including all associated weld repair procedures. 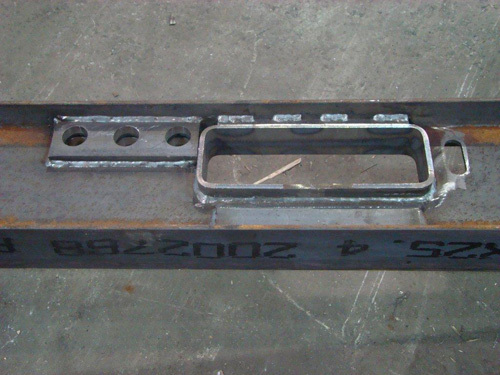 To support the fabrication department Alabama Plate Cutting utilizes a 110 ton GEKA ironworker; four saws including CNC controlled production saws; radial arm drill presses; various hydraulic presses and have substantial overhead crane capacity. The finishing department utilizes several shot blast machines, tumblers and sand blasting in order to give the customer the desired surface finish and the cleanest parts possible.